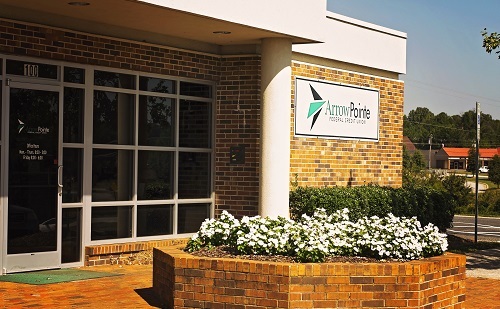 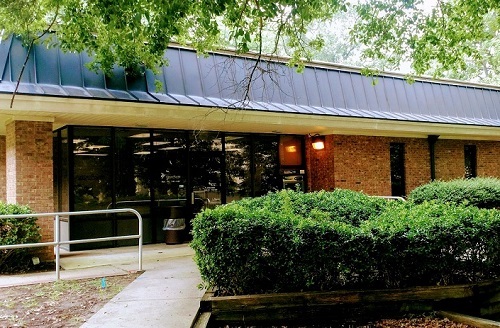 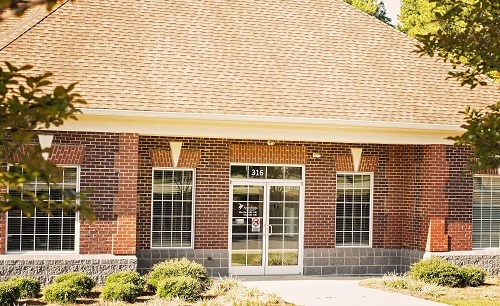 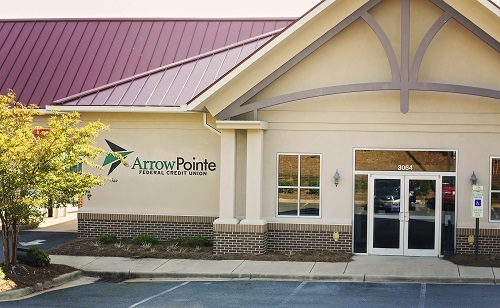 ArrowPointe Federal Credit Union has been open since 1960. 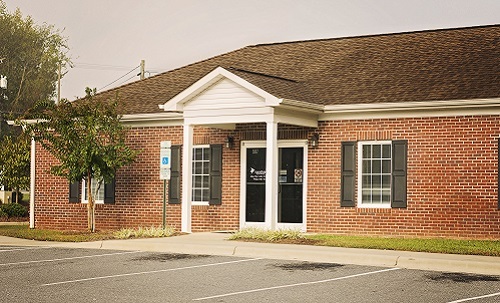 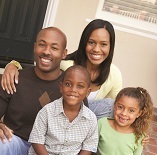 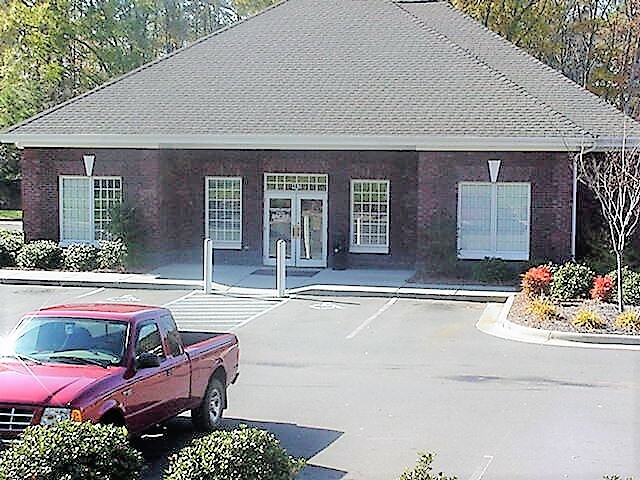 With assets totaling $154.97 Million and providing banking services to more than 18,000 members, this credit union is sized just right for you and your family. 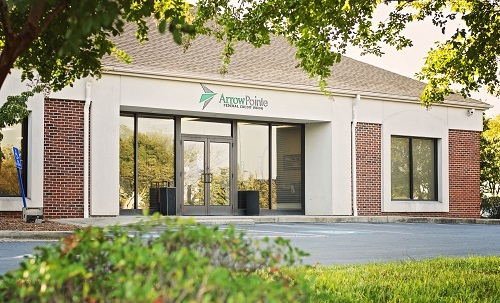 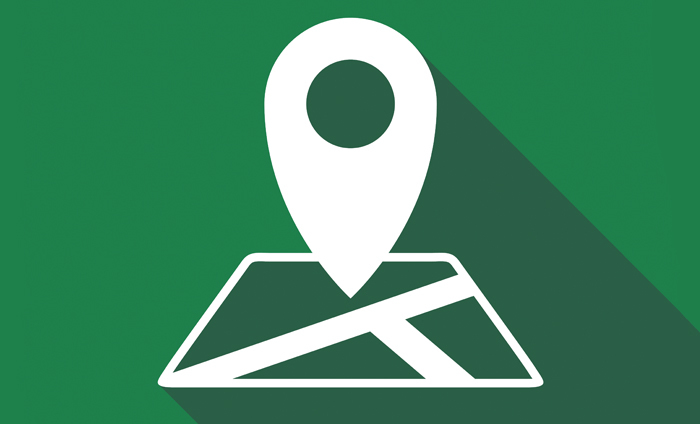 Visit one of our convenient locations today!